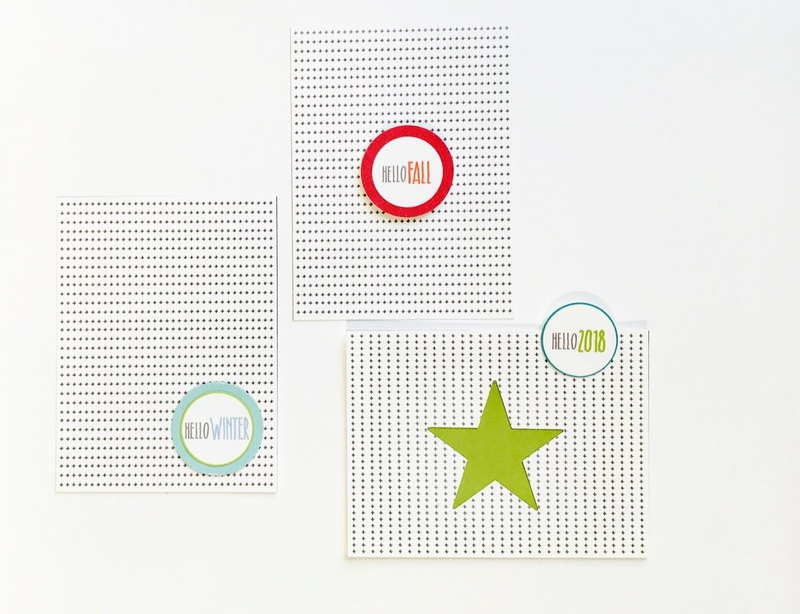 This journaling card set can take on so many personalities just by switching up the embellishments you decide to use. And even if you only use the cards and die cuts that are included, you'll be set for all the seasons and even be ready to welcome in 2018. 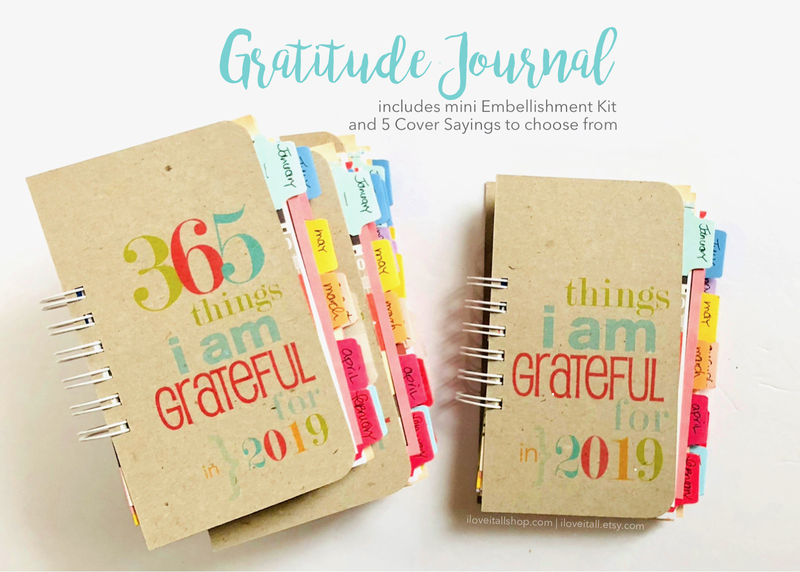 By purchasing the instant download file for these journaling cards, you can print the file as many times and as often as you like! 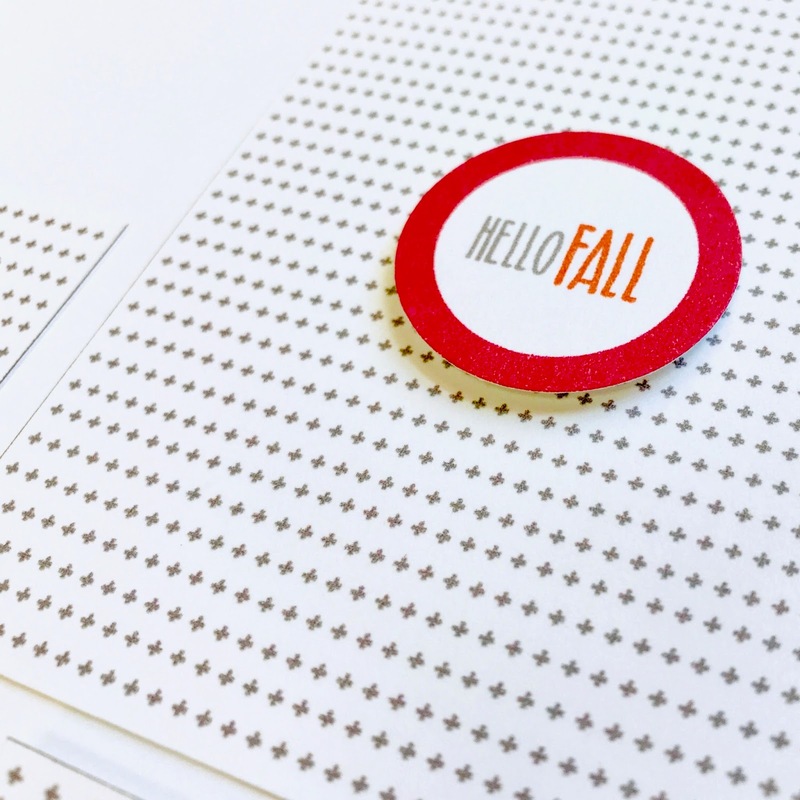 I printed several sheets to have plenty of cards to decorate cards and have ready to go when I've got a few moments to create. 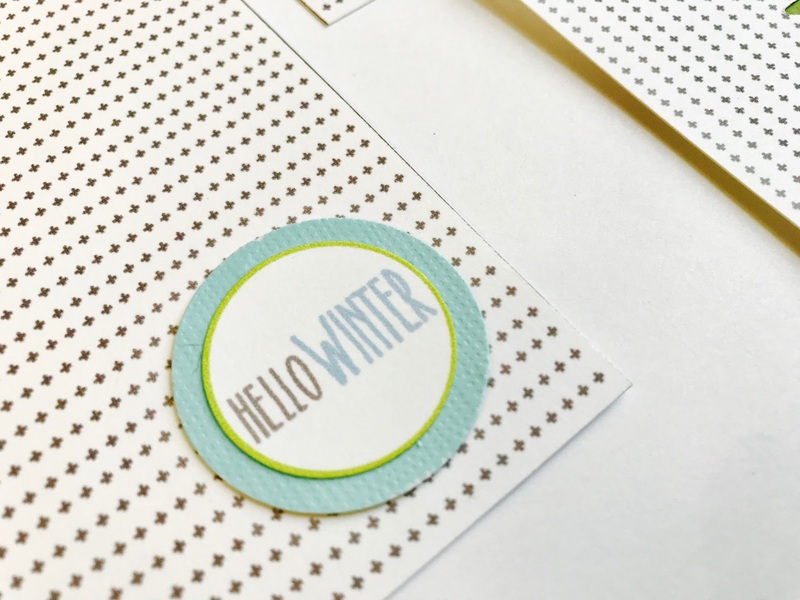 For the Hello Winter card, I punched the journaling spot with a 1" circle punch, which gave me slight colored border. 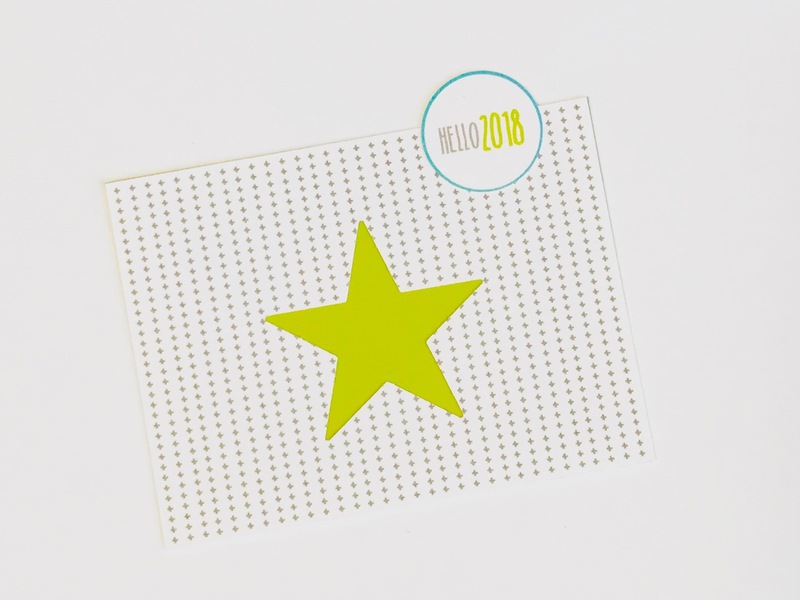 I then punched a 1.25" circle from textured cardstock to layer beneath it, using a foam dot to add it to my 3x4 journaling card. 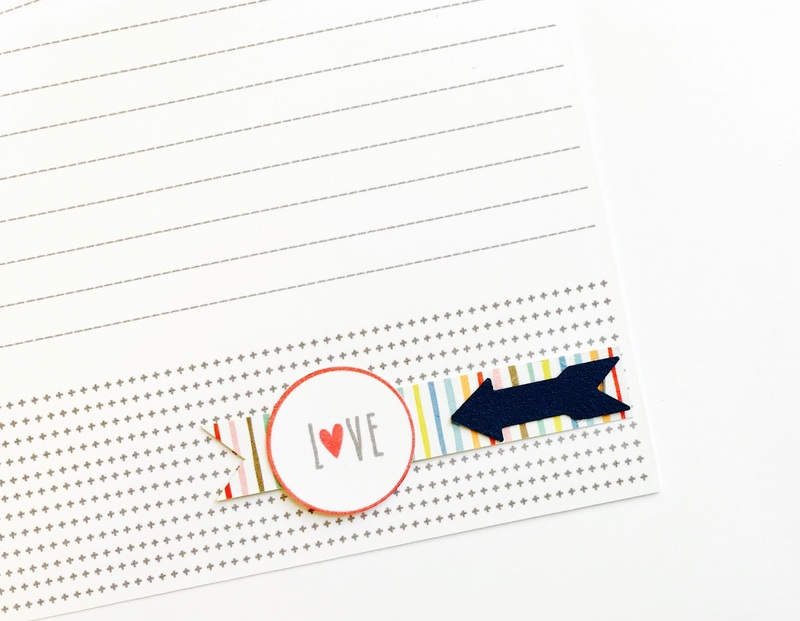 Using the 1.25" circle punch allows you to have a thicker border without having to layer the journaling spot. 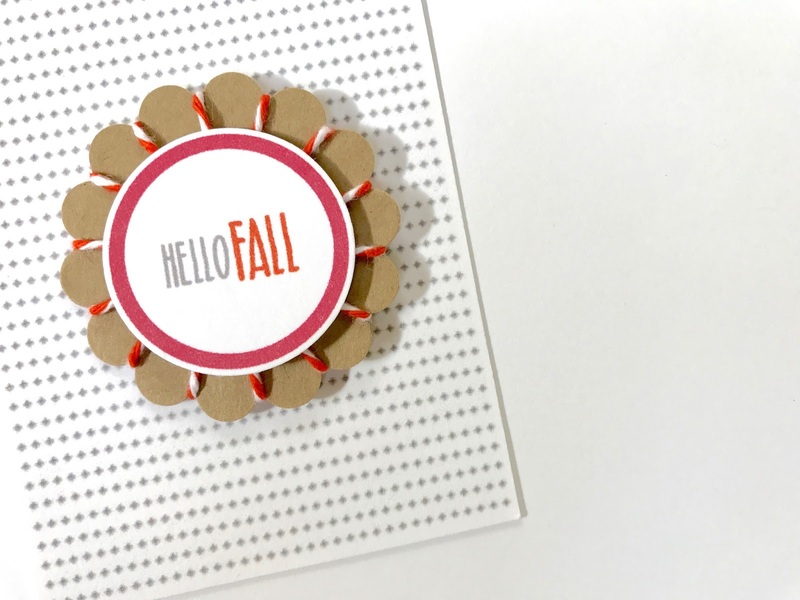 Of course, you could still layer this journaling spot as well, just choose a larger circle punch for beneath. And here, I used a scallop punch and wrapped it with bakers twine before adding my journaling spot to the center. I've used this technique before...it adds a lot of punch for so little effort. Just to switch things up a bit, I turned the 3x4 on its side and punched a star out of the center, placing some cardstock behind it. 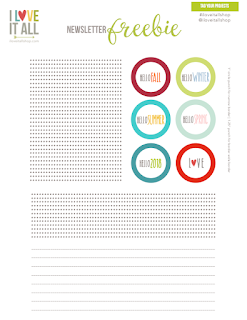 This time I added the journaling spot at the top of the page, like a tab divider. If you don't own a star punch, you can buy a pack of 25 stars and just adhere it to the top of your card. 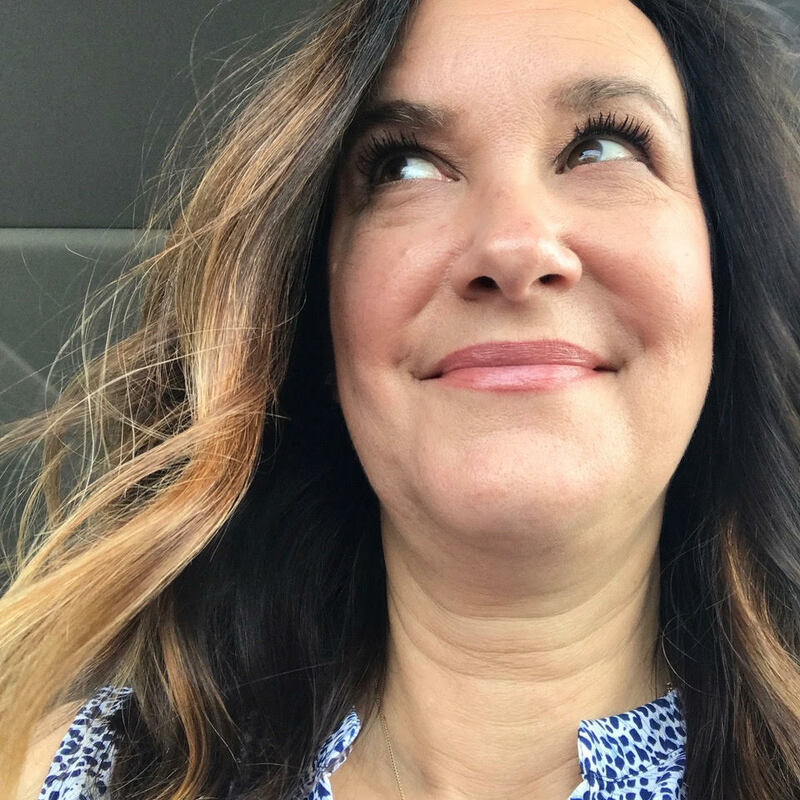 Same effect, less work. 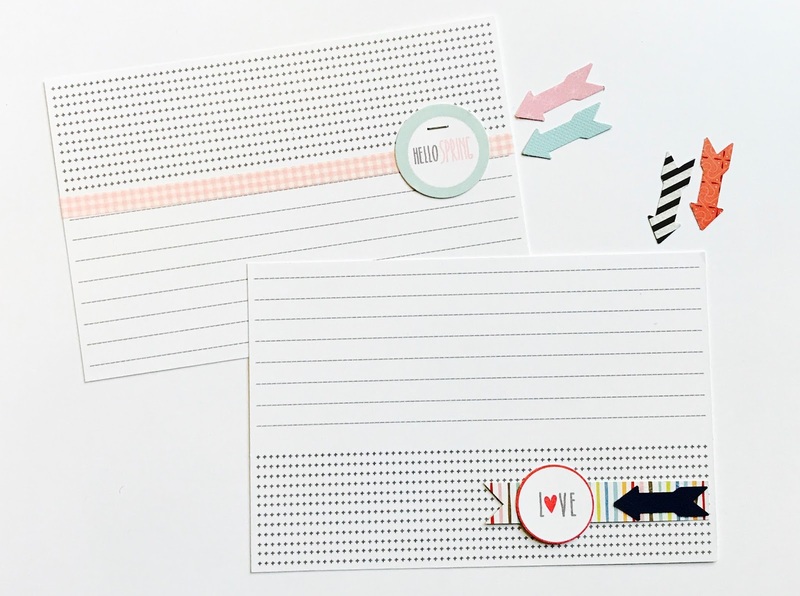 There's more than one way to use the 4x6 journaling card. See how I embellished one card with the +++ design at the top of the card and then again at the bottom of the card? 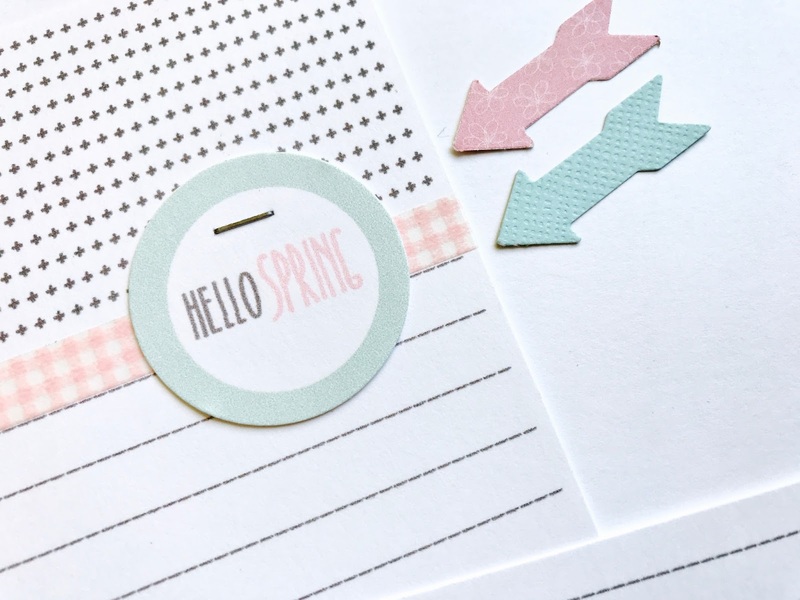 If you don't have any washi tape to embellish your card, you could trim some cardstock into a thin strip and you would get the same look. I used a mini stapler to attach the journaling spot. Okay, this journaling spot happens to be my favorite. Can you even imagine how many times and in how many ways you'll use this one? 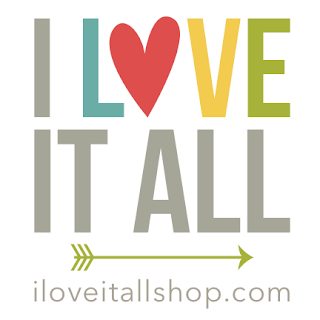 If you'd like to download the Hello Seasons set for free, subscribe to the I Love It All Newsletter and you'll find the link for download in your confirmation email. 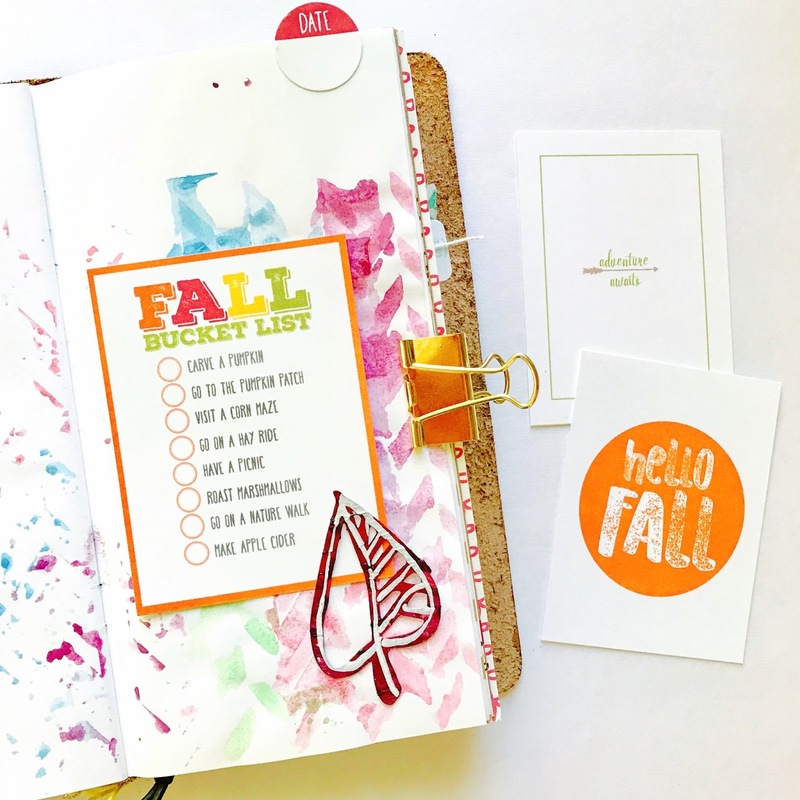 If you liked these printable cards and journaling spots, I have a Fall Bucket List printable that's equally cute...don't cha think? The DATE journaling spots are my favorite. Now I want to make them in every color.